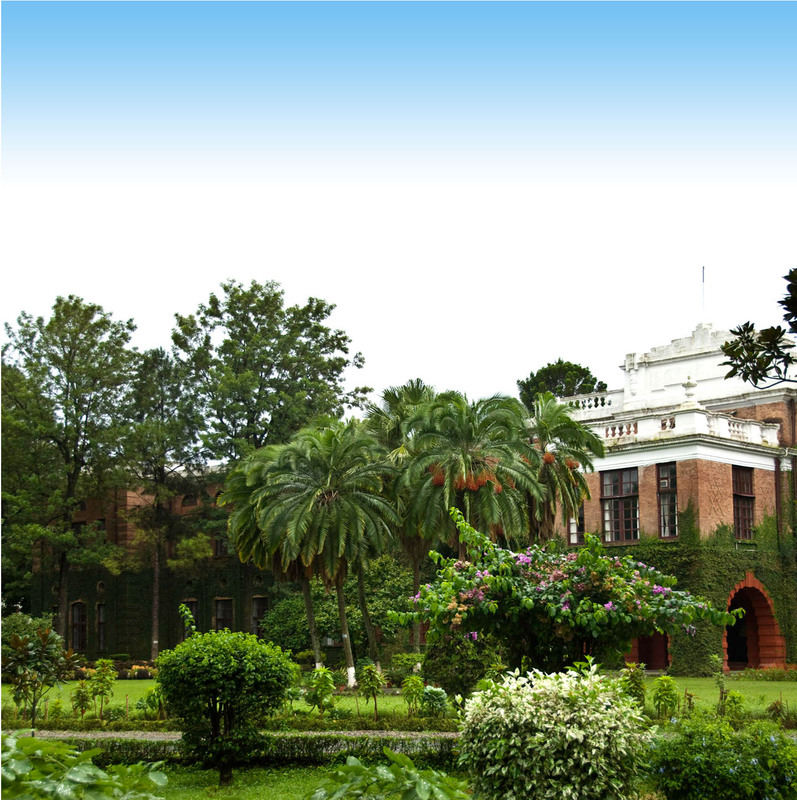 The Doon School Old Boys' Society welcomes donations toward helping students, social causes or philanthropic activities associated with the Old Boys' fraternity. Donations to the DSOBS may be provided in the form of a cheque or wire transfer where the donor does not specify the use of the funds (for this see Bursaries). Payments may be sent to the DSOBS Secretariat. Cheques are to be made out to "The Doon School Old Boys' Society" with the details of the donor (name, phone no, email) on the back of the instrument. The DSOBS uses donations towards charitable or social causes, details of which appear in the accounts disclosed at the Annual General Meeting of the DSOBS at The Doon School on the Sunday following Founder's Day celebrations. The accounts are then published in The Rose Bowl subsequent to the AGM. For all donations, the DSOBS presumes donor anonymity. However, if a sizeable donation is made to the DSOBS and the donor/donors wish to be acknowledged, the same may be done at the AGM. The DSOBS has been allocated 80-G certification under the 1961 Income Tax Act of India for being a bona fide charitable organization, or a not-for-profit concern. Hence, a minimum of 80% of donations needs to be disbursed for charitable causes with a maximum of 20% allocated towards running expenses. Further, donors are eligible for a 50% tax rebate under 80-G on donations made to the DSOBS. For more details, please contact the Secretary of the Society.